This may be the best budget smart phone yet! While it does come in at a higher retail price than its predecessor, The Moto G7 offers a big step up too. This budget phone comes in with a cool new design and high end features which makes it a worthwhile buy for anyone in the house for a new phone. From the many new features the Moto G7 brings, chief among them is a 6.2 inch display and a full HD+ screen. 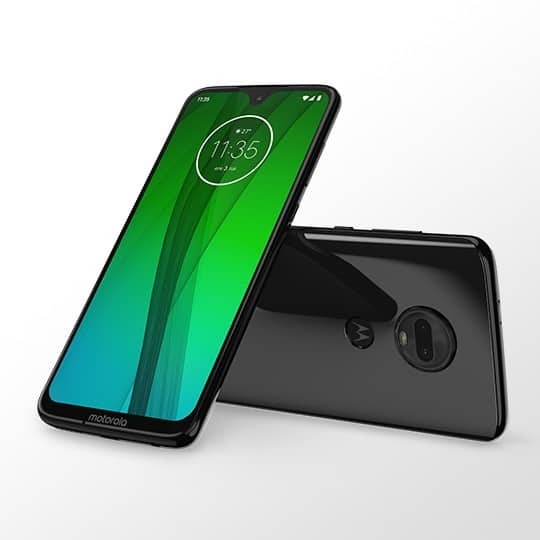 For the fans of the notch, the Moto G7 has a tiny tear drop shaped notch, may be to please both sides of the notch debate. Ok this phone may be a little more expensive than the price its predecessor launched last year. But it does come with its fair share of new features which is well worth the increase in price. To get this phone you’ll have to shell out around$299, while in the UK it will cost you around pounds 239. In the UK you’ll be able to get your hands on this phone only on Amazon. As for launch dates, the Moto G7 is coming out in Europe about mid- February and with a March 1st entry into the UK. North America, Asia pacific as well as Latin America will see a later launch date. If you’re residing in the US you’ll be able to buy the Moto G7 at Walmart, BestBuy and B&H Photo/ You will also be able to get it on Google Fi, Ting and Republic Wireless later. When looking for a phone the first thing we tend to look at is display and with many brands out there competing with display our expectations too have increased. But the Moto G7 does not disappoint on this front. It has a 6.2 inch Full HD+ display that sits on top a compact phone size. The phone spans about 157 by 75.3 by 8mm in dimension. You won’t be blamed if you think that the phone will be much bigger than last year to fit in all that extra screen space. But the fact is the phone is actually smaller than last year’s model but with a whole lot of screen space. This time around there will be less bezel than last year’s model. There will also be a small tear drop sized notch to fit in the camera, so it’s not just a needless design. 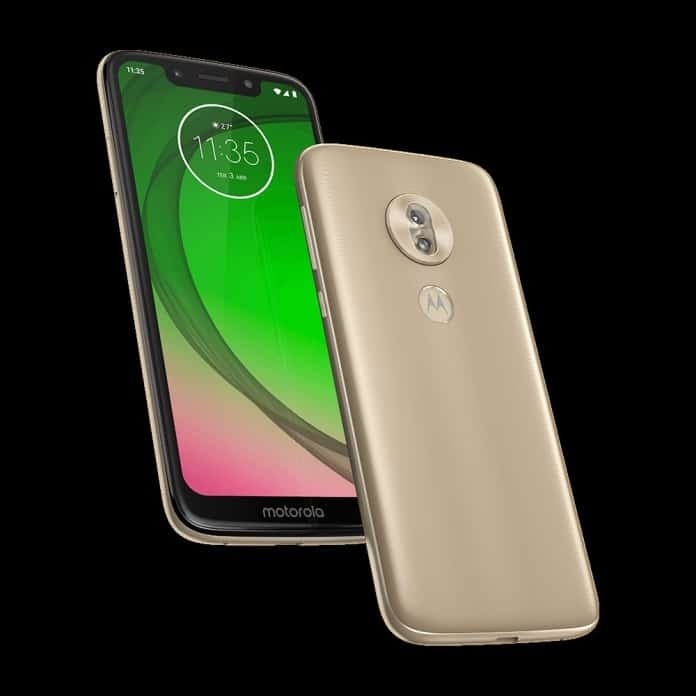 The Moto G7 is made Of Gorilla Glass and has a curved back which makes it sit nice and comfy in your hands. In spite, of being a full glass phone, Moto has not made the Moto G7 a wireless charging phone. According to what the company told TechRadar, wireless charging has not been added as that would make the phone bulkier and more expensive. The Moto G7 does not have NFC either, so you won’t be able to make wireless payments with it. The Moto G7 comes with water repellent coating but is not water resistant or water proof. As for the head phone jack it comes with a 3.5mm jack as well as a USB-C port on the bottom. 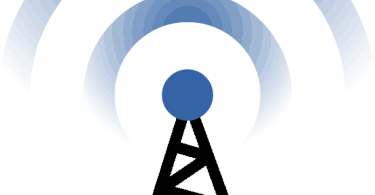 The Moto G7 also comes with FM radio support which is not seen in many phones. The phone will also have a finger print scanner that has become the norm on most smart phones these days. The Moto G7 will be available in Ceramic black or Clear white. Camera is another thing that people look for in a phone. The Moto tries to improve on its current camera in previous phones with the one in the Moto G7. The phone has a dual lens camera as well as it also comes with a bunch of software tricks. The rear dual lens camera has a 12MP sensor and a 5MP depth sensor whose main function is to take bokeh portrait photos. The camera bearsa f/1.8 aperture and can capture pictures in 1.25 micron pixels which is larger than what you get in some phones. As for software tricks, the phone has Auto Smile capture which is Moto’s version of taking group selfies. It works when everyone stops moving and smiles. The photo gets clicked automatically without any need for you to press the shutter button. Another one of these so called tricks is Spot color. You can transform any photo into black and white save for one specific color you set. This is more than likely to become an Instagram fav. Cinemagraph, is another one of the tricks that you can find on the Moto G7. You can take a moving photo and choose which parts of it to animate and which ones to freeze. High Res Zoom, allows you to stack frames for a more detailed photo. This is something that is seen in Pixel 3 and Pixel 3XL. But since the second lens on this phone is not a telephoto lens, this feature may not be so great. As for video recording, the Moto G7 takes videos in 4K and also has electronic image stabilization. 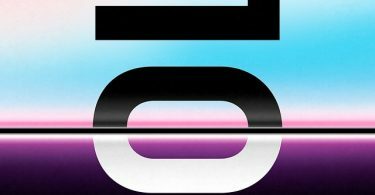 Moto promises 50% faster performance in the Moto G7 as compared to what you got last year in the Moto G6. The Moto G7 comes with a Snapdragon 632 chipset which is a little bit of sore point. Most of the latest phones in this price range come with a Snapdragon 636 or even 660 chipset. You get 64GB of internal storage with this phone and it also has support for a microSD card slot which can hold up to 512GB worth of data. It also comes with 4GB of RAM, which is good enough for performing multiple tasks. Moto has not changed the Google assistant and has even kept Google Lens too. The classic Moto gestures have too remained intact with a karate chop to turn on the flashlight and so forth.